There are those albums when you first hear them you just know that it is a masterpiece -this is one of the current and better albums period of any year. 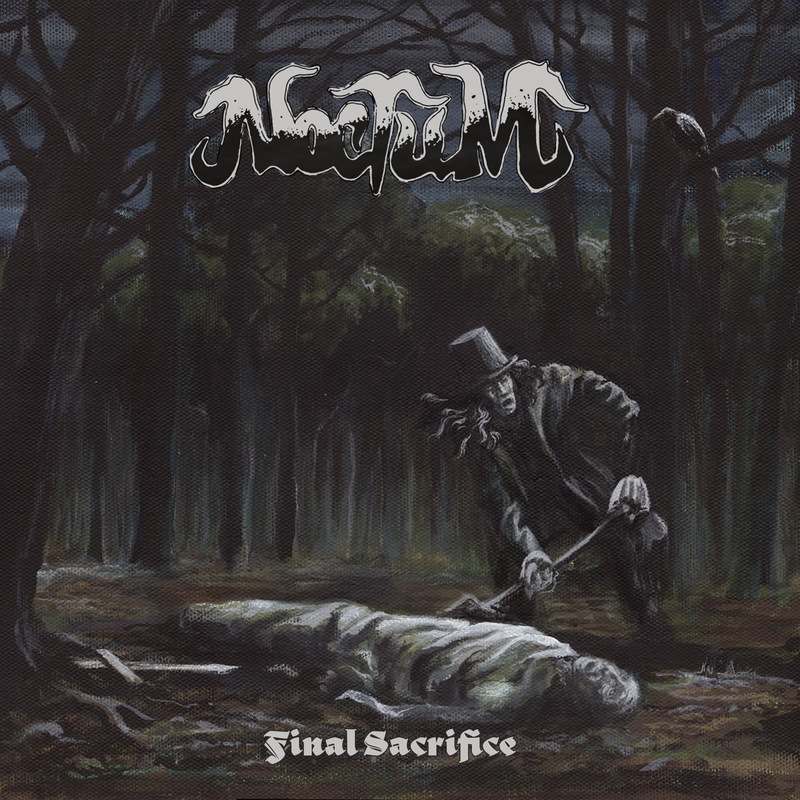 Swedish rockers NOCTUM will release their Metal Blade Records debut Final Sacrifice October 25th. 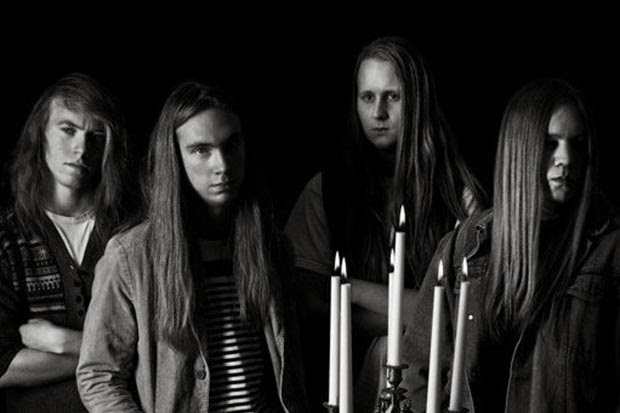 Up until now there have only been two songs heard from these up and coming buzz worthy Swedes, but today the band is proud to present their first lyric video for the song Temple of the Living Dead. The lyric video also includes live footage captured by Johan Bengtsson. I have enjoyed the tracks from this album and am spinning it for a second spin right now. For fans of classic rock/metal check the video out below for a listen to this lyric video they have found a new fan in this reviewer this is some awesome stuff. This is almost like we have gone back in time and found some classic rock band , congrats to all involved with this album especially the band for creating some of what will be in my top 10 of the year!! 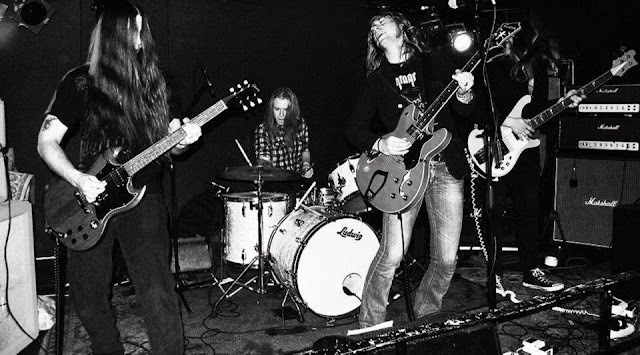 For those of you out there reading this that are not fans of heavy metal take a listen above I am sure you will be surprised, it is not everyday that you get such great music to hear these days. I feel it such an honor and privilege to do what I do get to hear all this great music and review it, I mean it is not everyday that you hear a lead into a song these days that has buzz riffs happen on the guitar with the bass and drums and a flute! ?Yes that's right folks the song "The Revisit" has that lead in.